Some great TV shows just don’t know how to say goodbye. At times, shows simply carry on as if nothing out of the ordinary is happening. In other cases, a simple cancellation with no proper finale is best, leaving us with our cherished memories. Far too often, however, our favorite characters are re-written in one episode and we’re left regretting ever watching these finales. Our research team hit the books to find, for you, nine awkward TV goodbyes. It should go without saying, but, uh…SPOILER ALERT! TV Finales: The best way to fix a jumped shark. In true Roseanne style, the finale episode revealed some serious plot twists. The entire series had actually been part of a book Roseanne was writing about her life. She changed parts to enhance the stories, meaning she had been an unreliable narrator the entire time. Dan was really dead, they never won the lottery, and the love life of family members were different. While this episode was clearly meant to be mind bending, it came off more as an excuse for how lousy the last season had been. This dog’s heading for the, uh, doghouse. After being accused of attacking Beebe Bluff, Porkchop’s life is threatened. 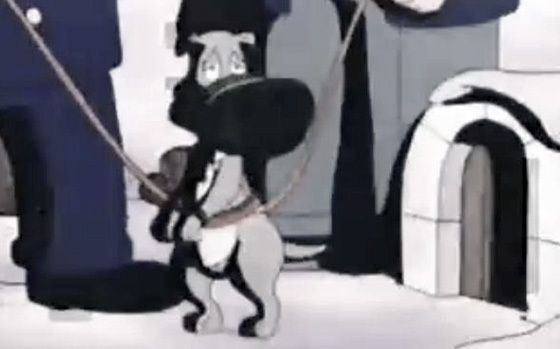 Doug spends most of the episode trying to convince the town of Bluffington not to put his poor dog to sleep. Did I mention this was a Christmas episode? What a cheerful way to go out! What’s the deal with final episodes? Monk’s, the famous coffee shop on the show, lost a lot of business after the characters of Seinfeld were sent to prison. The episode awkwardly filled an hour and fifteen minute time slot, so the syndicated version is shown as two parts and is missing entire scenes. The TV show Jerry and George pitched several seasons earlier finally gets the green light and the gang flies to L.A. Their chartered plane makes an emergency landing in a small town where they pass the time by laughing at someone being robbed. As it turns out, there is a law that prohibits such activity and the foursome is put on trial. They receive a guilty verdict and are sent to jail for a year. The episode leaves some room for a sequel series, but that never happened. There was a running plot throughout the final season in which Carrie secretly rents an apartment in another part of town. This ultimately leads to Doug asking for a divorce. Carrie suggests they adopt a baby from China instead. It becomes a race to see who picks up the baby first to claim ownership. After getting back together and adopting the baby, Carrie gets pregnant. 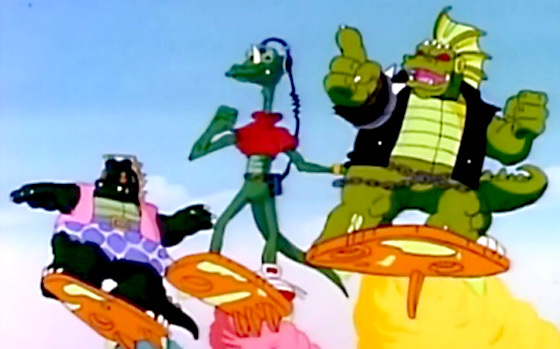 This episode also saw the return of some b-list characters who had been gradually written off the show several seasons earlier. Ever see the end of Stand By Me? From day one, Kevin Arnold was determined to win the heart of Winnie Cooper. The final episode jerks the audience back and forth in a series of “will they or won’t they?” plot twists. The two finally kiss and, presumably, more. In one final twist, it’s revealed that, after staying in touch over the years, Winnie visits Kevin… and his wife and kid. Didn’t see that one coming, but now you will! Sonic and Tails demonstrate the fan reaction to this episode. The first time I saw this episode, I was convinced I was dreaming. A local station aired it extremely early one Christmas morning when I wasn’t fully awake. It wasn’t until several years later that I found out this awkward hybrid of the two competing Sonic cartoons was real. It had the animation style of Adventures of Sonic the Hedgehog, but had a brief cameo by Princess Sally from the other Sonic series. Too bad this episode is awful and contributes nothing positive to an otherwise outstanding show. 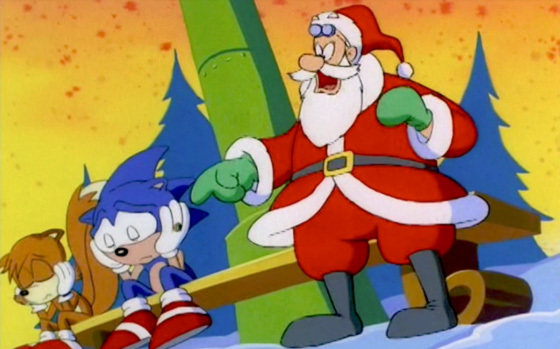 Sonic Christmas Blast aired years after the rest of the series and was originally designed to cross promote the upcoming game Sonic X-Treme. When Sonic X-Treme was canceled, the episode was renamed from “An X-Tremely Sonic Christmas” to “Sonic Christmas Blast” to coincide with Sonic 3D Blast. The last few episodes of Home Improvement literally destroyed everything iconic about the show. Tool Time was re-tooled (HA!) to have a Jerry Springer Show format, so Tim and Al torched the set. In this finale, the fence between Tim and Wilson’s house is knocked down, Al gets married, and the Taylor family loads the house on a flatbed truck and moves to a new city. Really. Bust out the tissue before watching. Seriously. The final episode made no apologies for the blatant liberal propaganda of the last season. Instead, it took things to the next level by showing how easy it was to destroy civilization. Earl and the WeSaySo corporation mistreat mother nature and everyone dies. To add to the depression, you have to imagine an enthusiastic announcer broke in over the end credits to promote upcoming episodes of Family Matters and Step by Step. Ouch. This one is nightmare-inducing and often makes the list of series finales gone wrong. It seems only appropriate to include it here. 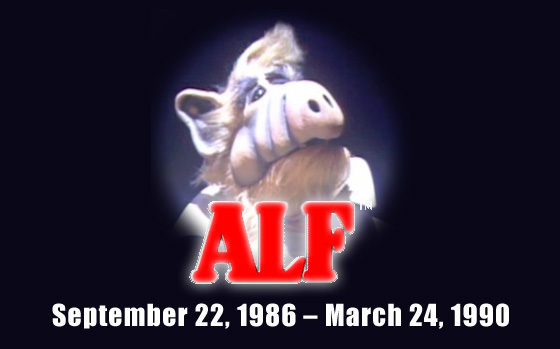 In case you’re one of the five people who don’t already know – SPOILER ALERT – ALF gets captured by the government. The idea behind this cliffhanger was to force NBC to renew the series. The network called their bluff and this became the final episode. Rumor has it that Max Wright, the actor who played Willie, packed his bags and left the set without saying goodbye. This wasn’t the final episode, but it came at the point at which the producers realized The Real Ghostbusters had peaked. The Ghostbusters battle a gang of reptilian ghosts who bear an uncanny resemblance to some other popular show featuring teenage mutants. At one point, Egon declares he can’t understand how anyone actually likes the annoying characters they’ve encountered. What should have come off as poignant satire of childhood fads was instead a pathetic final cry from the Ghostbusters camp. As much as I loved the series as a kid, even I had moved on by the time this episode aired. 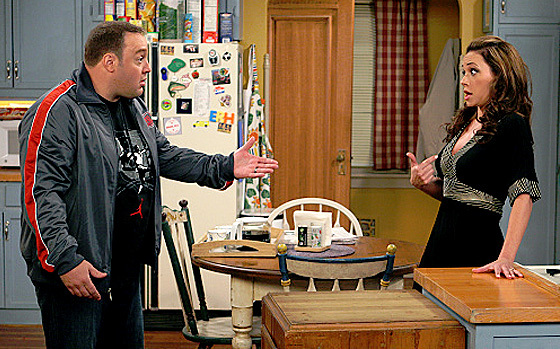 Did we miss some of your favorite awkward TV goodbyes? Tell us about it in the comments below! Ugh, Adventures of Sonic the Hedgehog. 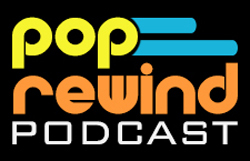 I had completely fogotten about the Alf, Wonder Years, Dinosaurs and Doug episodes here. Hm!